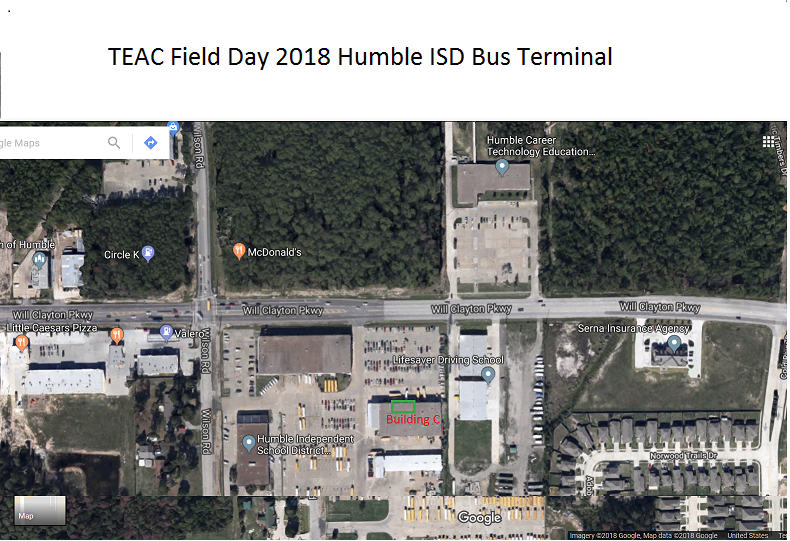 TEAC club will participate in ARRL Field Day 2018 on the last weekend of June (June 23 & 24) at Humble ISD Bus Terminal Building C Classroom. Will Clayton Pkwy and Wilson Rd Humble TX 77396. Enter via Will Clayton Pkwy entrance. 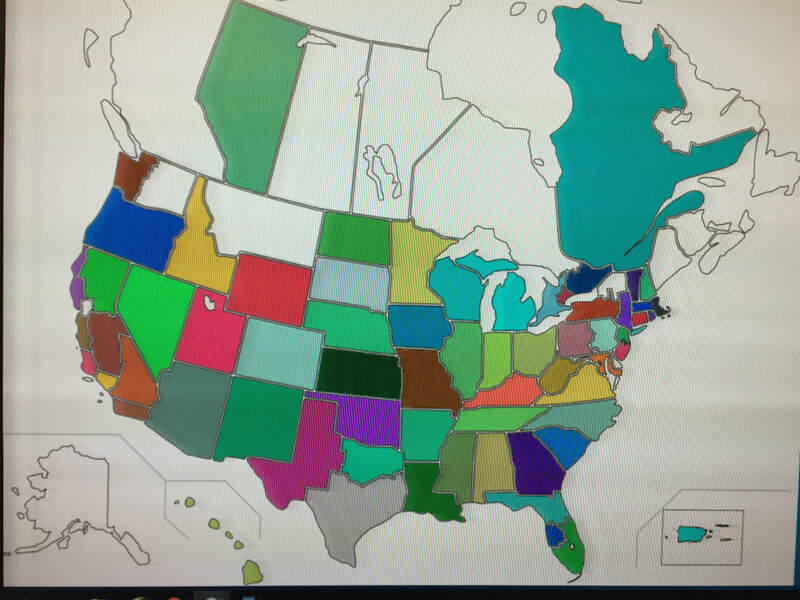 (See map below). We will be in Building C and the green rectangle is the approximate area of the classroom and the antennas will be North of that green rectangle. 1 PM - 3 PM take down and clean up. For more information about Field Day, visit http://www.arrl.org/field-day or www.arrl.org/what-is-ham-radio. See the following newspaper article by Melanie Feuk of the Observer Newspapers / Houston Chronicle.